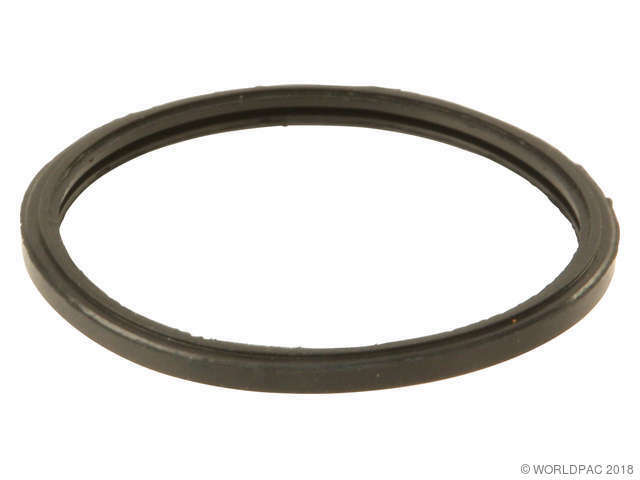 We stock Coolant Thermostat Seal parts for most Infiniti models, including FX45, G20, M45, Q45, QX56. 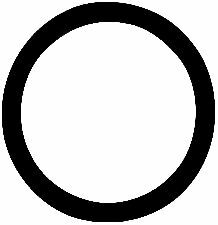 This o-ring is located at the front of the engine, behind the water inlet from the lower radiator hose. 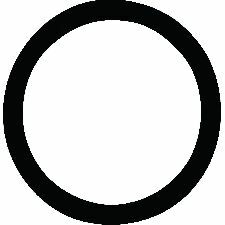 It should not be confused with the o-ring in the water outlet housing that is located at the rear of engine. 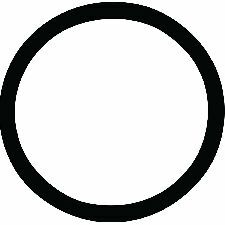 Production: 01/2001-, This o-ring is located at the front of the engine, behind the water inlet from the lower radiator hose. 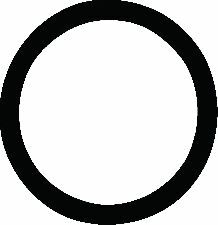 It should not be confused with the o-ring in the water outlet housing that is located at the rear of engine.